Horror Remakes from the 2000s! We're back! Joined by our good friend and fellow horror fan, Tony (@flirtaciousboi), we cover a provocative cross section of mid-2000s horror remakes. 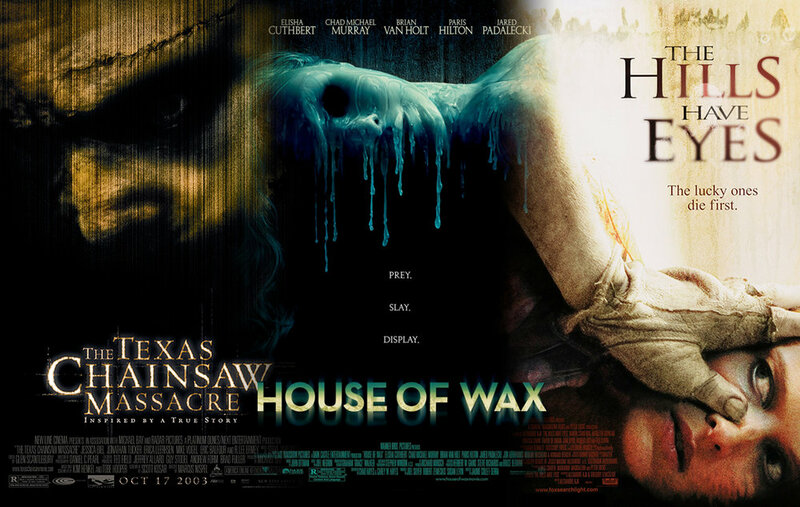 Starting with Texas Chainsaw Massacre (2003), then Jaume Collet-Serra's House of Wax (2005), and finish out with Alexandre Aja's extreme take on The Hills Have Eyes (2006).